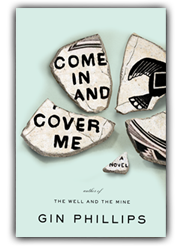 Podcast - Gin Phillips "Come In and Cover Me"
Stephen Usery interviews Gin Phillips, acclaimed author of The Well and the Mine. Her new novel, Come in and Cover Me, is the story of archaeologist whose study of early Southwest cultures is complicated by her own past. Podcast - Kim Edwards "The Lake of Dreams"
Stephen Usery interviews Kim Edwards (The Memory Keeper's Daughter) about her latest novel, The Lake of Dreams, which is now available in paperback. 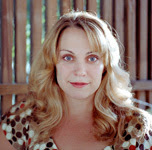 Lucy Jarrett returns home to upstate New York after working in Asia for almost a decade. Family secrets new and old surface as Lucy is pulled at by loves old and new. 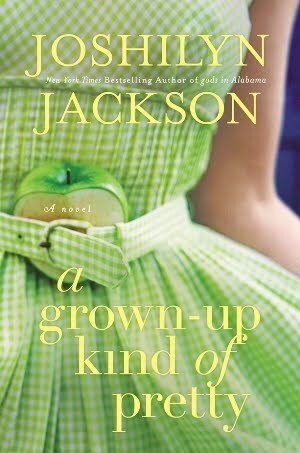 Podcast - Joshilyn Jackson "A Grown-Up Kind of Pretty"
Stephen Usery interviews Joshilyn Jackson about her fifth novel, A Grown-Up Kind of Pretty. It's an funny yet tense story of three generation of Slocumb women, eldest Ginny, Liza, and youngest Mosey, who have to deal with secrets coming to light after Liza has a stroke and a mysterious silver box is found in their backyard, exposing many lies in the process. 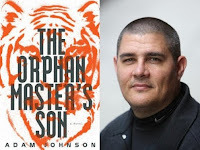 Podcast - Adam Johnson "The Orphan Master's Son"
Stephen Usery interviews Adam Johnson about his critically-acclaimed second novel, The Orphan Master's Son. 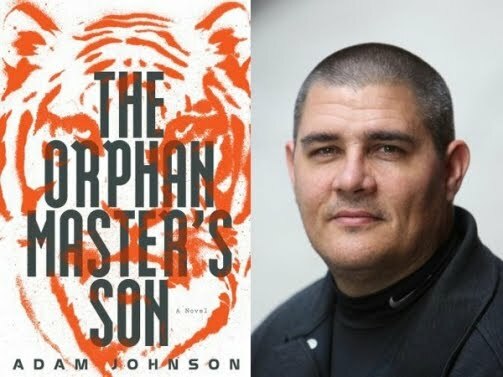 It's the story of Pak Jun Do, a young man thought to be an orphan, and the incredible path his life takes inside the repressive and mysterious political system of North Korea. It's a harrowing tale that also allows room for love and humanity to bloom in the cracks of this totalitarian regime.